Hey gang. It’s been a while since I did an Ideal wave. But unfortunately I have been doing these based on various Marvel movies coming out in the next year or 2. As such I have run out of movies to do (with the exception being Avengers but I want to wait a bit for that). With no idea what to do this on, I posted a poll my Facebook asking you which Ideal you would want me to do between Wolverine and Hulk. Why those? Because ironically they are actually the 2 of 5 most request themes for waves among the A-list, with Cap, Iron Man and Thor being the others. With a total of 59% of the vote, you guys choose (as the title suggests) Wolverine. For those who voted for Hulk, don’t worry. He will go onto the next poll. Anyway, for this wave I began looking into Wolverine’s allies and enemies. I also looked into various teams he has been on. Starting off this wave we have the star of the wave, Wolverine. For this I decided to go with with something classic. This is because I am treating this as a first wave of a possible line and you can’t do the first wave of a line with another costume. However, Hasbro has done both the classic Tiger Stripe and the Brown Tan version, so I thought they should redo the Astonishing X-men version since it’s actually extremely close to the classic version. Both Toybiz and Hasbro has done this version but like most of the older figures they aren’t really standing up to the test of time. Taking one of the 2 female choices is Wolverine’s unofficial sidekick, Jubilee. Particularly, the extremely highly requested Jim Lee style costume. Hasbro released a Jubilee figure as a BAF but that was a extremely under stocked exclusive that very few people were able to get. Not only that but it was the Vampire version rather then this version. Well, Hasbro can just reuse that body with new thighs (for the shorts) and new sneaker like shoes. The rest are essentially a straight repaint of the BAF version. 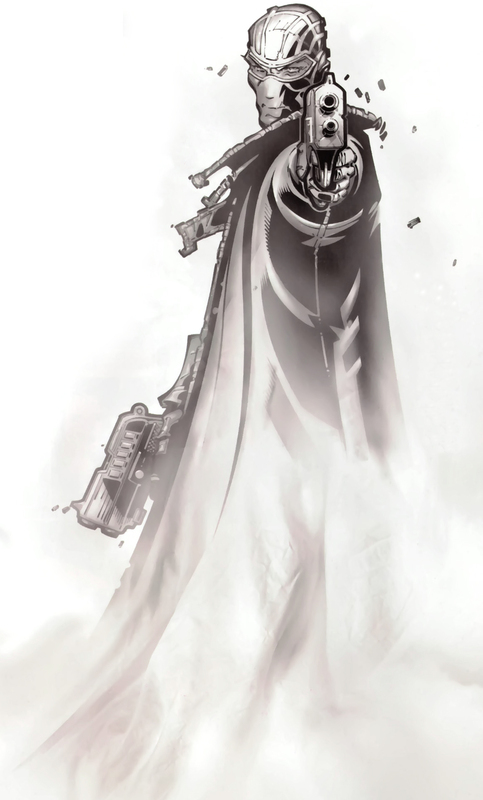 Next up we another person who had a figure (sorry), Fantomex. What those he have to do with Wolverine? Well, not only were they teammates in the Uncanny X-force, he was also created to by the Weapon Plus program, to which Wolverine is Weapon X and he is Weapon XIII. Like I said he had a figure before in the Return of line but Hasbro was still using the older long jacket body so it was a pretty bad figure. Hasbro has recently improved on their jacket figure as shown with the Multiple Man. 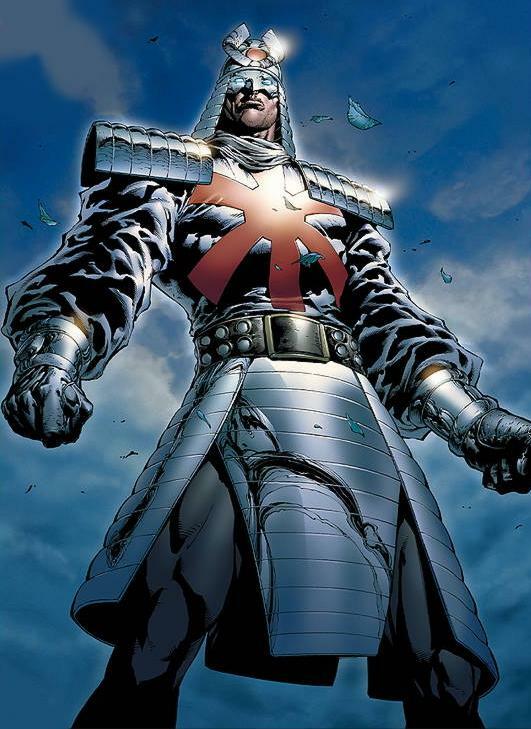 However, instead of the X-force version I suggest they make the all white version he was originally sporting in order to give people something new. It could even use the same body with a new body. Next we have the only new character that is not the BAF (sorry again), Maverick. This character has been highly requested since the TB days. 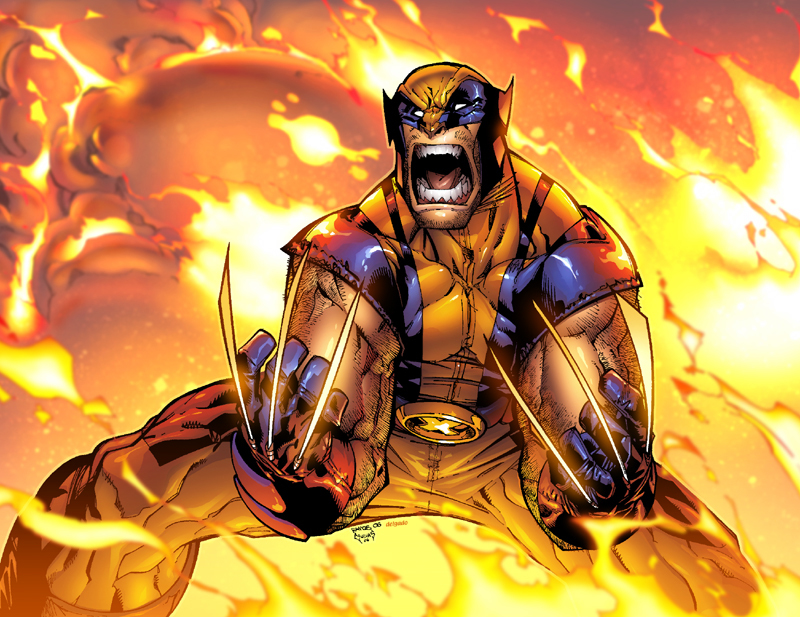 He is one of the member of Wolverine’s oldest team, Team X. He has since become one of Wolverine oldest and most frequent allies (even though he hasn’t been seen in comics for quite a while). Also since Hasbro seems to be focusing on the Jim Lee era of X-men then they will need to do him if people want to recreate that storyline. As for body, I think the the Deathlok body would be perfect for him with some re-sculpted and added parts. Next up we have one of 3 villains in this wave, Sabretooth. Of course I was going to have Sabretooth in this wave. It’s a Wolverine wave and Sabretooth is arch-enemy. It’s like having a Spider-man wave without a Spider-man of any kind. For this I think they should do his Uncanny X-men costume, when he was part of the team Magneto put together. This would work great with the recent Magneto and will also work with the other members, Fantomex, Archangel and Mystique (also Psylocke but she is in the wrong costume). While I would expect them to us the Hyperion body since they use the same body for the same character, but I would prefer them to use the Omega Red build with new arms and head. 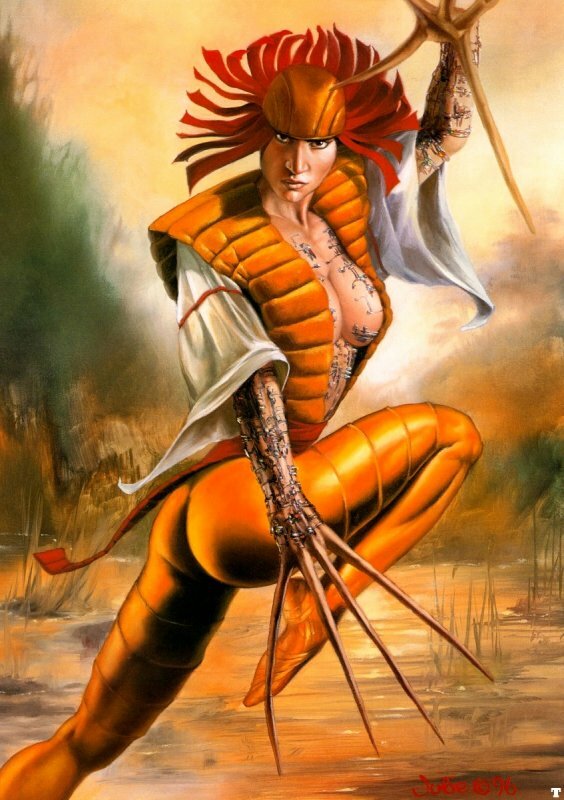 Next up we have the last of the regular figures and the second female, Lady Deathstrike. Toybiz already released a version of this in their line but that figures is horrible (especially that face). That’s why she has become one of the most request female remake out there. Since Hasbro are now building Reavers (okay build is a stretch since they only announce one figure), I think they have to do her classic version. This figure will use the Moonstone body with a new vest (if hasbro is worried about the cleavage just take a page from the cartoon and Toybiz and give her a white shirt) as well as new upper arms and head. As for the claws I think they should be new but if they used the Carnage/Scream claws. Finally we have the BAF, which I think should be Silver Samurai. Now I know what some of you are thinking, (he is a regular size figure) but because of his unique design and the fact that not alot of people can reuse this base as it will a most whole new sculpt. Not only that but I trully think alot of people are thinking the same thing. However, Hasbro has teased this figure before (even had a prototype made up), so we really need him to be release. Well that’s my Ideal Wave for a Wolverine Theme wave. For case assortment, since it is a 6 figure wave, I think Wolverine and Sabretooth should be double packed. What do you guys think? What would you like for a Wolverine Themed wave? Let me know below or on the various social sites.